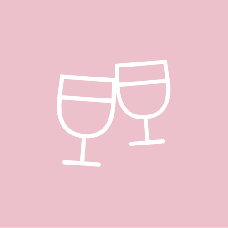 This dating app is about making it easier to plan for a date by helping people agree on what to do and where to go. What's the idea behind this app? Both new couples and 'veteran' couples can use it to good purpose. 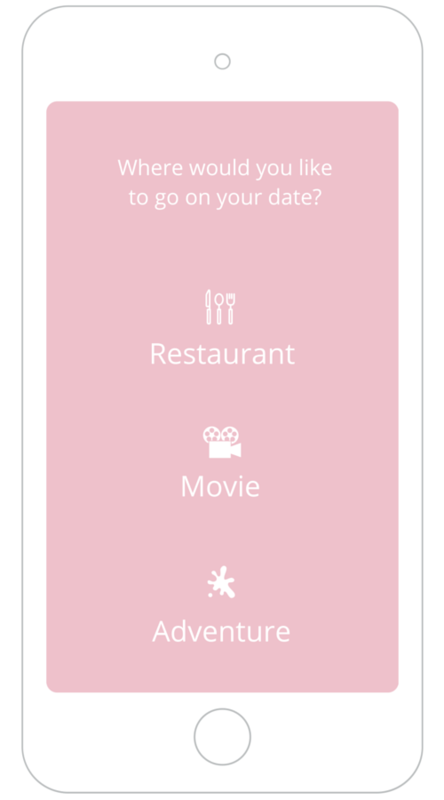 The idea is that the two people select which type of activity they are most into right now, and then they swipe right or left for the options within this category. This is what we suppose the main screen will look like, prompting people to select a category. Then they view the list of options within the category and swipe right or left in a Tinder-like fashion. 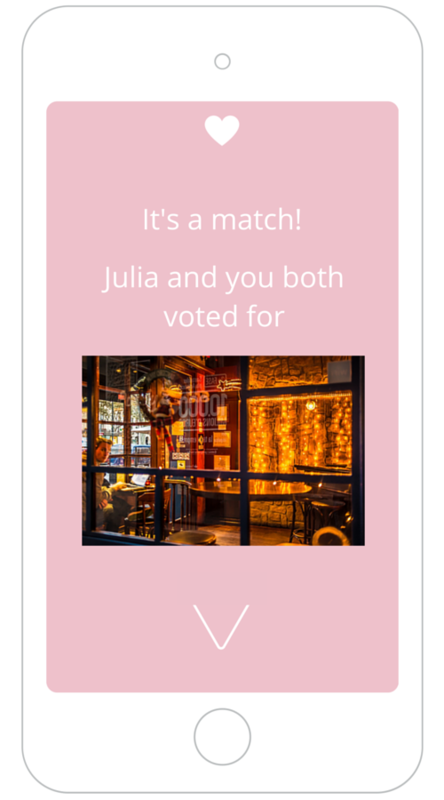 If both swipe right for the same option.e.g. 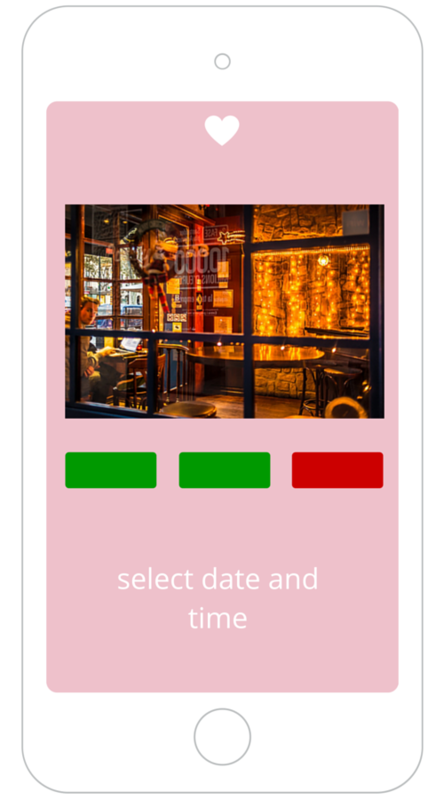 restaurant, they receive an immediate notification and can book a table. 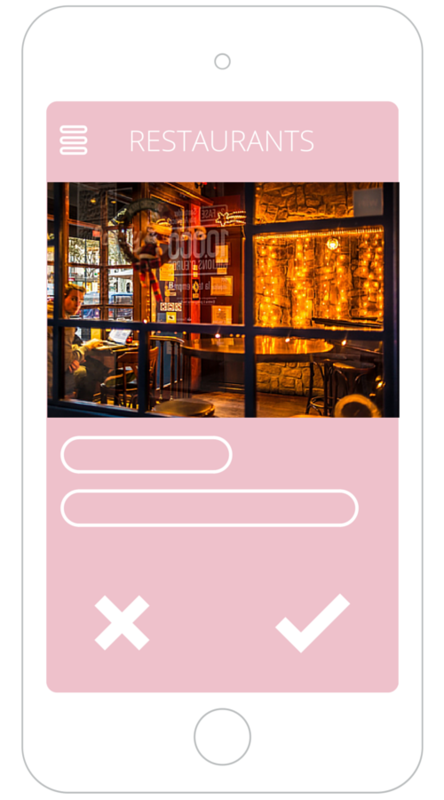 The app owner will be able to operate the app from the backend. It is a convenient way to post content from the partner establishments (restaurants, movie theatres, etc.) 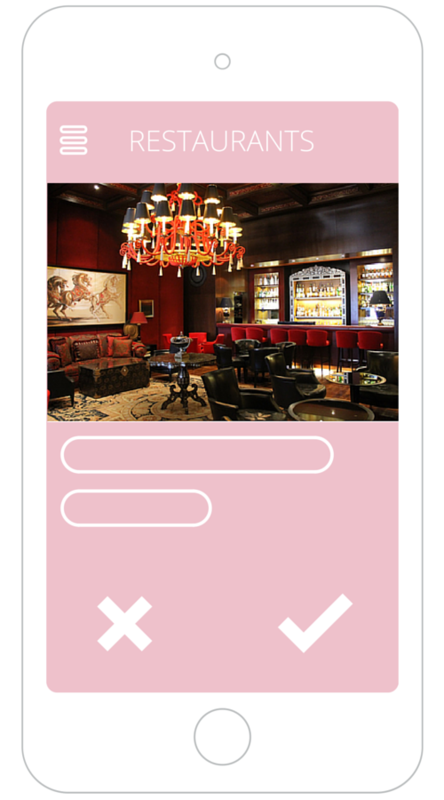 and integrate the reservation system into the app. Support this campaign by picking one of the license options. We will be glad to hear your thoughts, comments and improvement ideas.